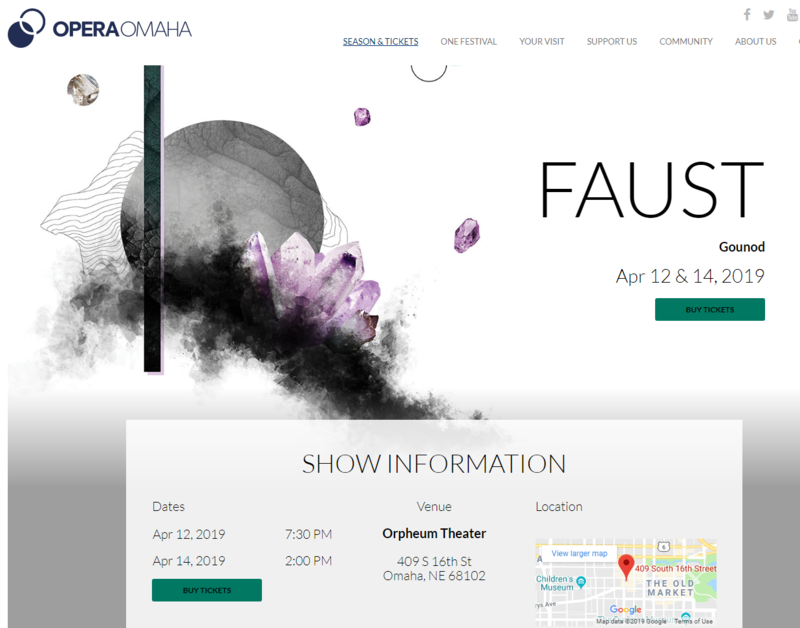 Opera Omaha is so pleased to present a fascinating new production of Faust that reimagines the classic, hedonistic tale. Conductor Steven White (Cosí fan tutte, 2017) returns to Opera Omaha to lead the Omaha Symphony in this world stage premiere of a new performance edition, featuring music from the opera that hasn’t been heard in over 150 years. He joins Mike Hogan "Live & Local" to discuss the thrill of presenting this classic the way it was originally written and scored.